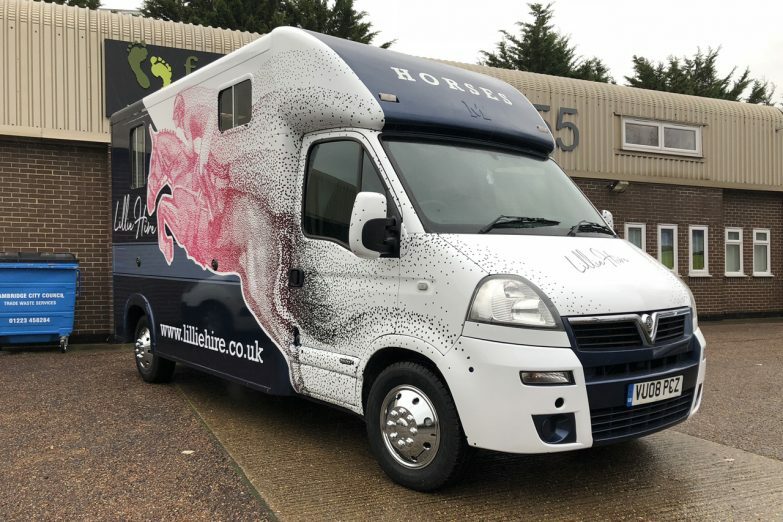 We offer a complete vinyl wrapping service for vans, cars, trailers, bikes, mobile food stalls and just about anything else we can lay our hands on! 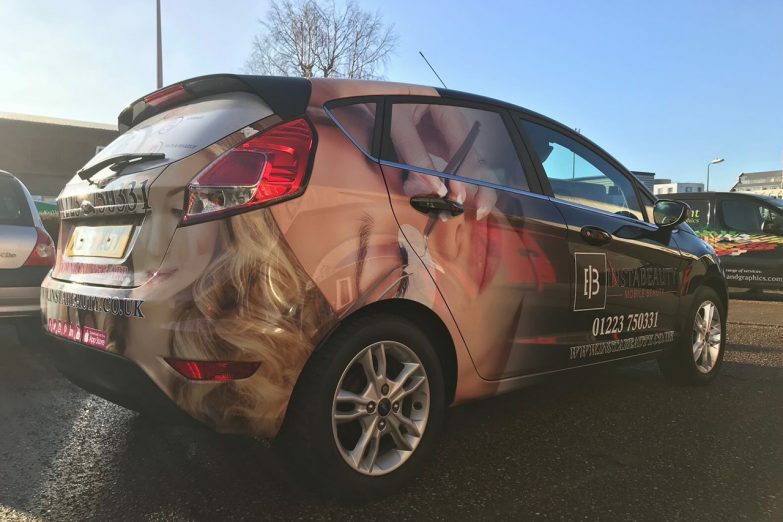 Our vinyl wrap service includes advice, design, printing and expert application. 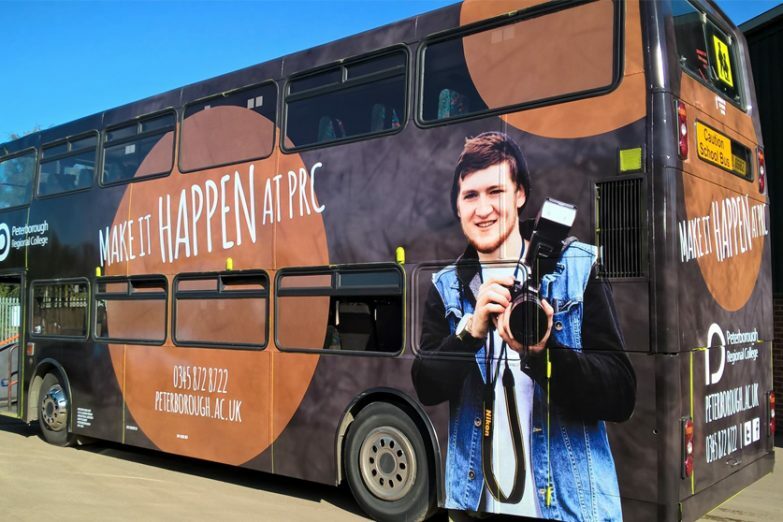 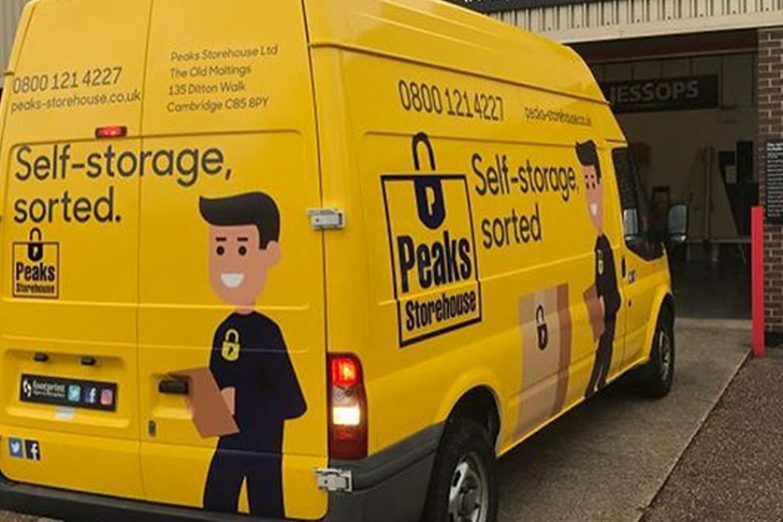 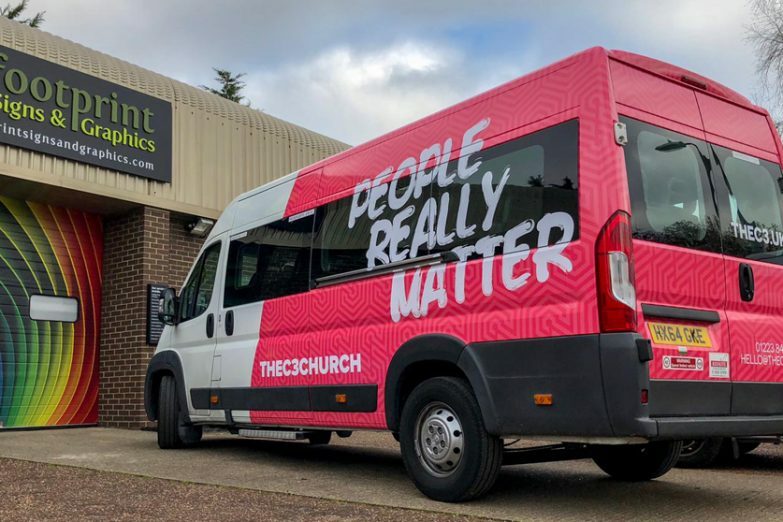 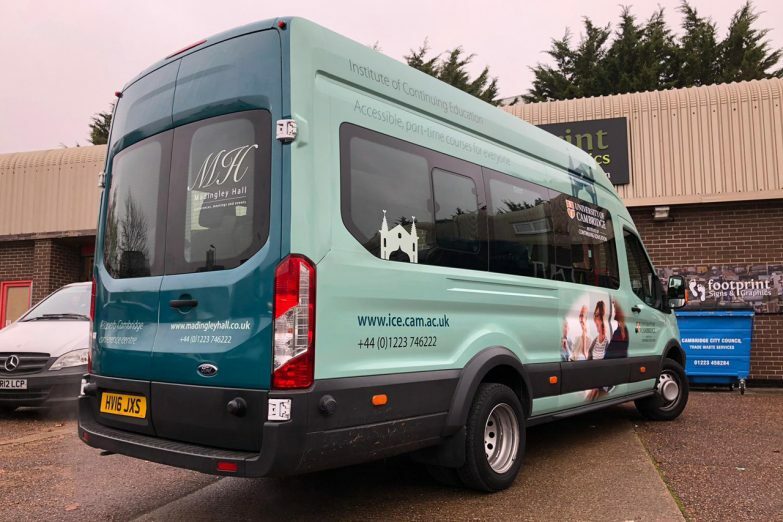 We have a highly trained and experienced vehicle wrapping team at our site in Cambridge and we undertake both small and large scale fleet branding projects. 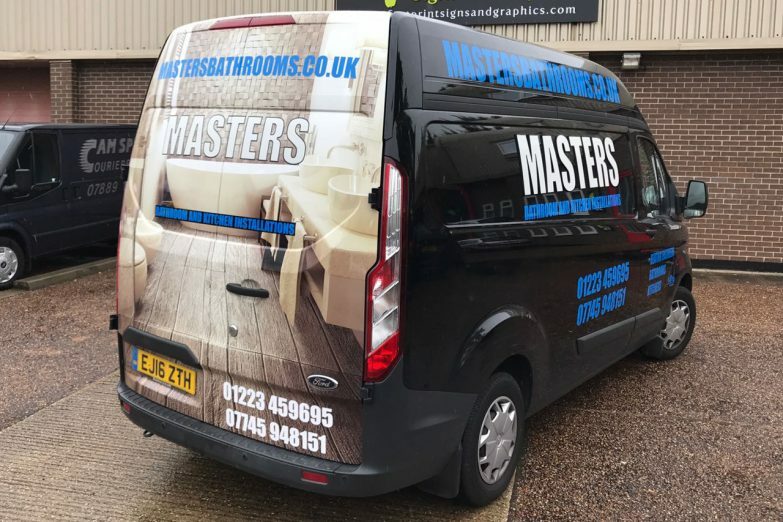 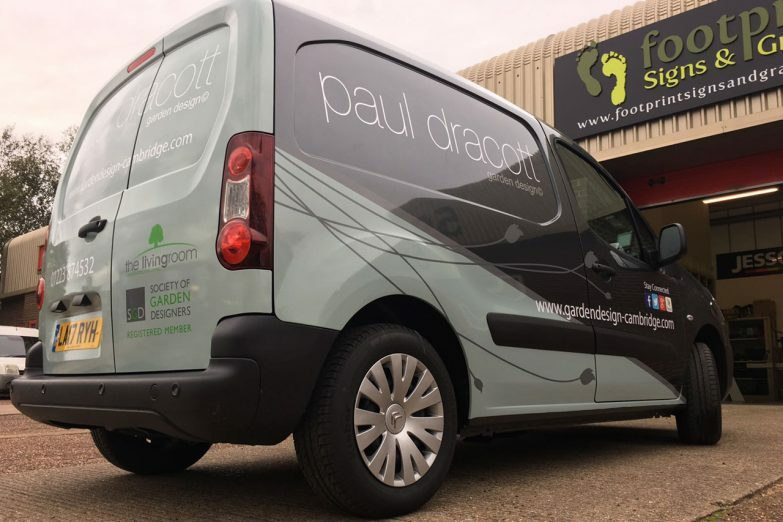 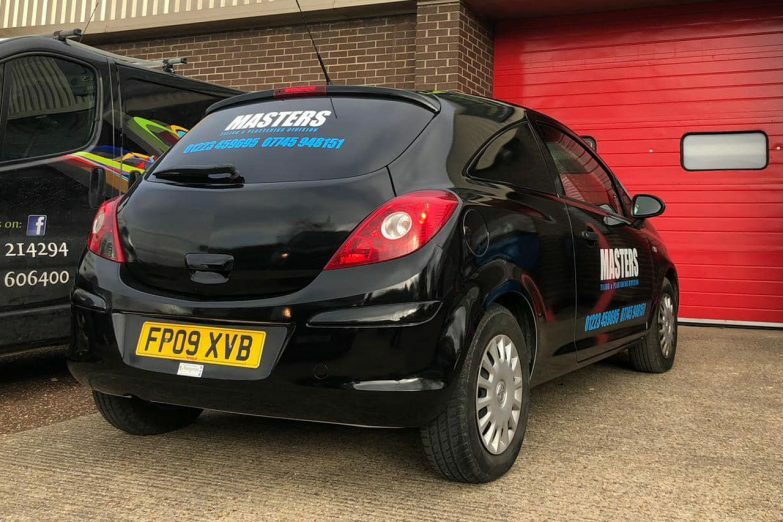 All our wraps are printed on the highest quality 3M cast vinyl which means your wrapped vehicle will not only look stunning but will stay looking that way.